Notes: At Western Railway Museum, Rio Vista Junction, CA. In May 2002, Boeing 1258 was sent to the Western Railway Museum to be preserved there. It's the first day of operation there. 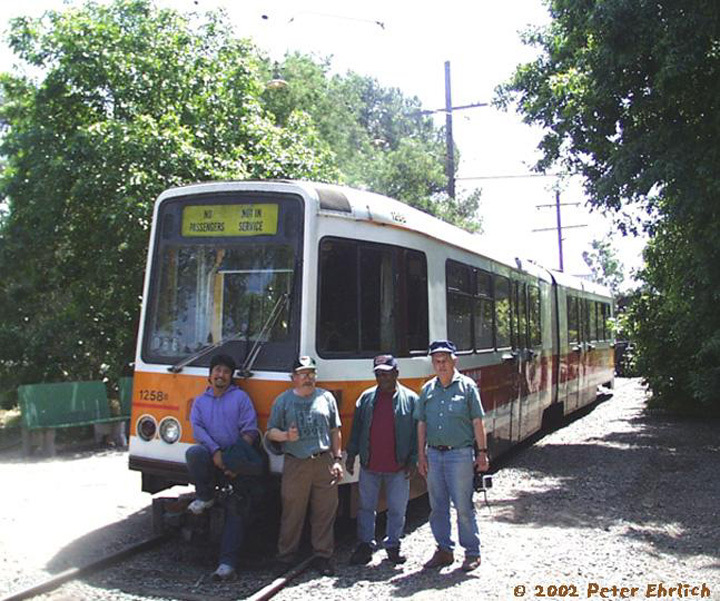 Four other Muni Boeings are preserved.